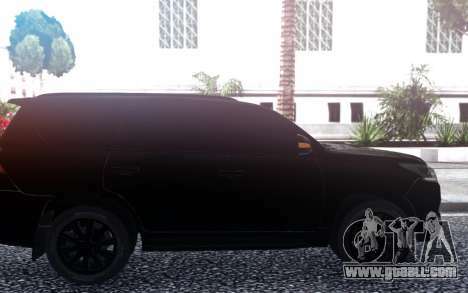 2016 Lexus LX570 BLACK for GTA San Andreas. 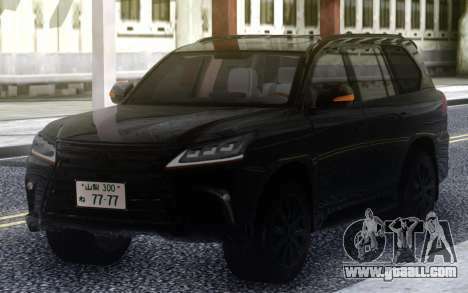 A black SUV, which despite its size it will look simultaneously awesome and not too attract attention. 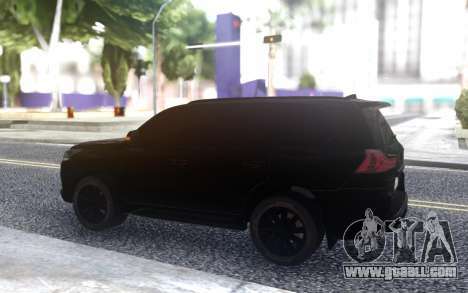 Ideal for street gangs. 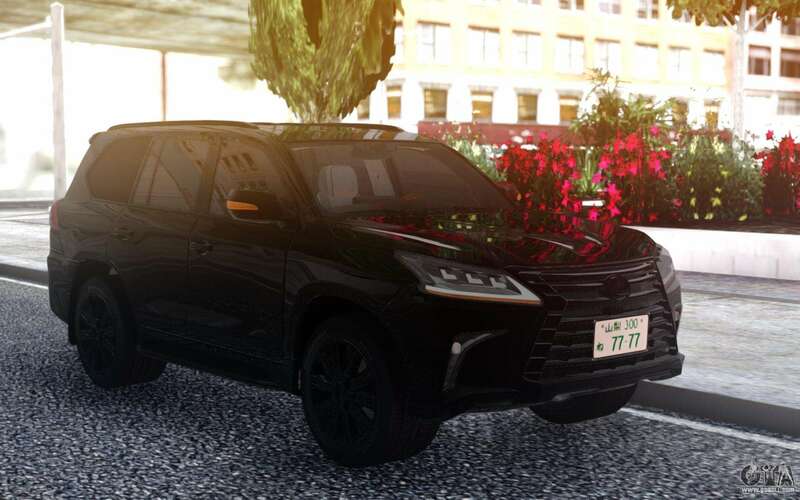 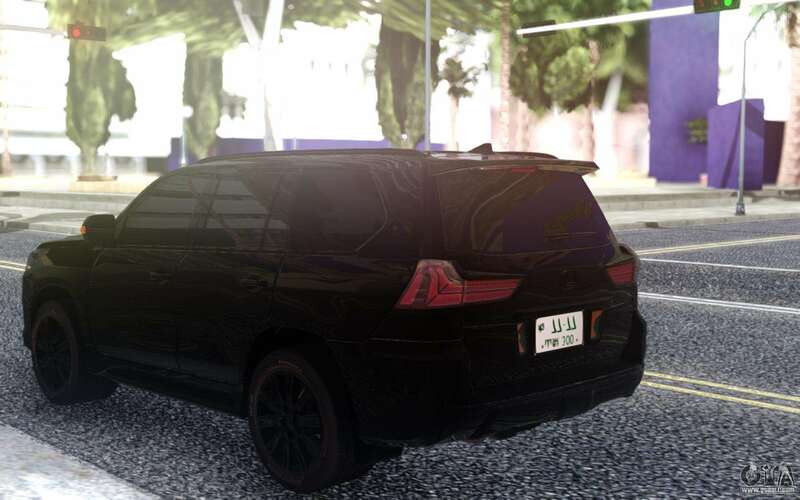 Free download 2016 Lexus LX570 BLACK for GTA San Andreas very easily. To do this, click the link at the bottom of the description.